​Even though the season finale is not going to air for ​awhile, people are still predicting what the it's going to be like. 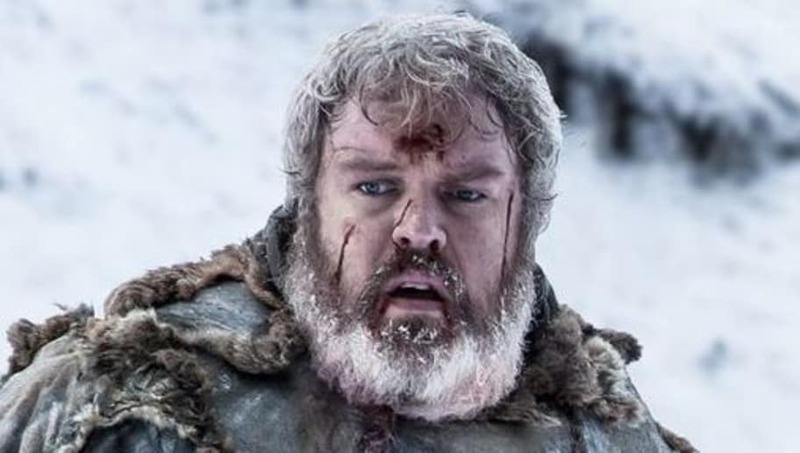 Actor​ Kristian Nairn, who plays Hodor, added his predictions on the anticipated season finale. According to US Weekly, he believes that everyone is going to die. It makes sense since basically everyone in the show wants to kill each other. With the white walkers rising as well who knows. Nairn also stated the throne might get caught up in the destruction. So, it might be possible the characters won’t worry about who will rule the seven kingdoms anymore. All the anticipation for the season finale is getting fans heated up; what will actually happen in the end?